There are many things we can do to make our skin appear younger and to give it the blooming teenage elasticity such as staying hydrated and regularly moisturizing with cosmetic products that are perfect for your skin type. 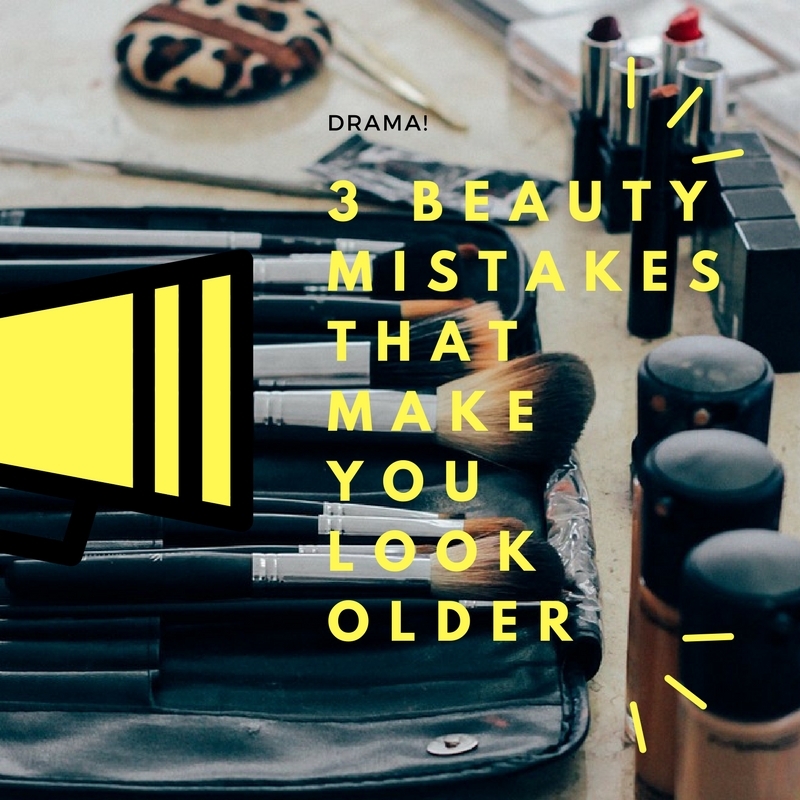 In addition to the proper caring adding just the right amount of makeup can cut your age in half so make sure to avoid these three beauty mistakes that make you look older. Having a bad day is always unpleasant, and it’s even worse when the problems that befell you were self-inflicted. Here are five common ways people can end up ruining their days, along with how you can fix things should any of these happen to you. You get a sinking feeling when you wake up without your alarm and realize it’s because your alarm never went off, or when you sleep through it entirely. Waking up late happens, which is why it’s good to have an expedited morning plan of attack that you use if you’re short on time. You should also know who you’ll need to call if you are running late, such as a manager at work. The summer season happens to be a lot of fun -BBQs, warm weather, more time to spend with friends and family — however regrettably, it might be the time whenever a few of the most severe Beauty crimes are wholly committed. Take a look at these five beauty mistakes and also just how you might prevent being their frustrated subjects this summer. As humans, we all make mistakes. It’s simply our nature to do so, and cannot always be prevented. 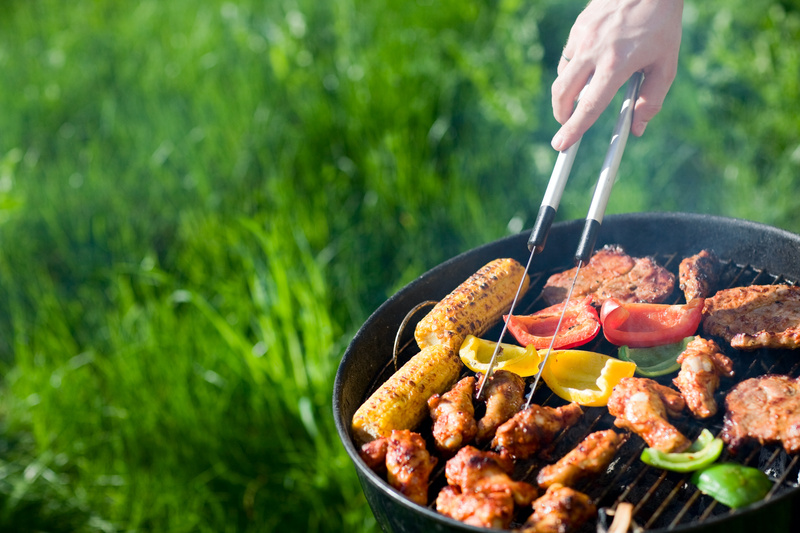 When it comes to barbecuing, we often make mistakes that we don’t even realize until we taste our food, or something potentially dangerous happens.